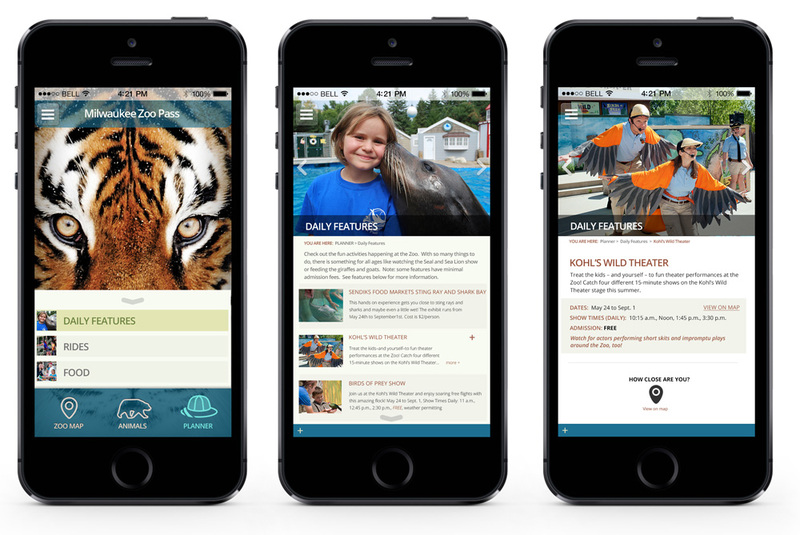 The Zoo Pass mobile app needed some long-awaited updates. Spin Group was able to jump in, review the code base, and provided the updates needed while adding additional functionality. The app was a hybrid app, built for the iOS and Android platforms. Spin Group also took care of submitting the apps to the app stores.